…is sweet, lemony, nutty, with low acidity. is named after Drew's Italian grandparents. 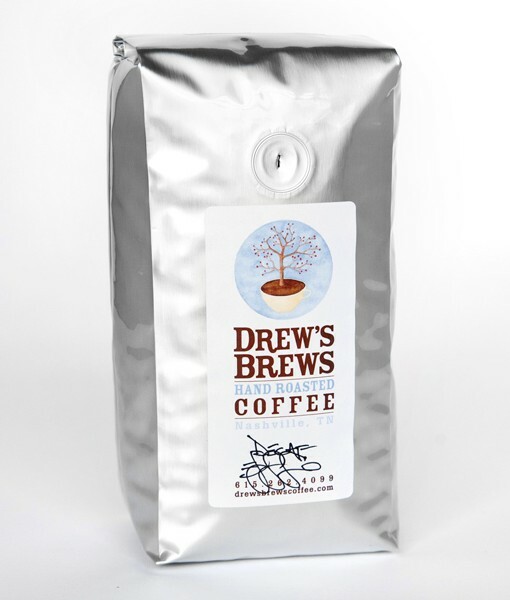 An old world blend of six beans from around the world that is sure to bring a smile to your face. 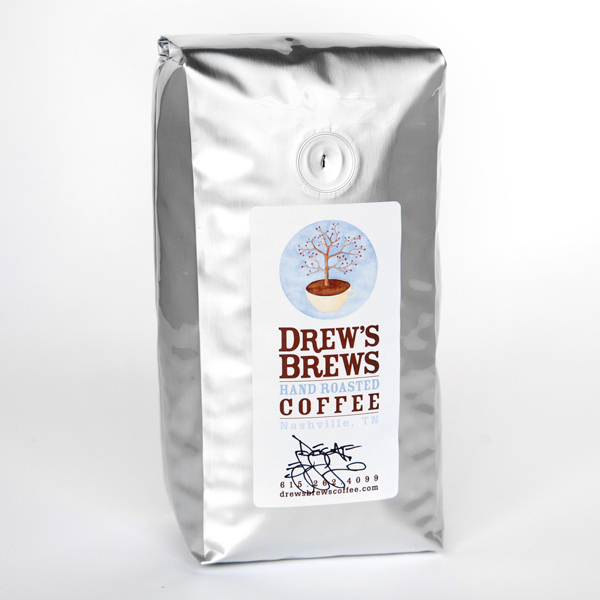 A light to medium roast with a pleasing lemon and nut under tone with no bitter taste. Available in both regular and SWISS WATER decaf.